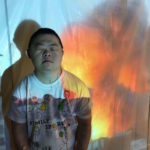 Part of the NUS Arts Festival 2019, NUS Stage’s A Disappearing Number, directed by Edith Podesta, presents a world of imperfect humans aspiring to fully grasp the wonder of this world. Like the mathematicians in A Disappearing Number, NUS Stage embarks on an adventure to reach the infinite, only to miss their ultimate goal ever so slightly. First performed in 2007, A Disappearing Number is co-written and devised by the English playwright Simon McBurney and the Théâtre de Complicité company. The play is structured around Ruth Minnen (Koh Wan Ching), a mathematics lecturer in pursuit of inspiration in her work. Al Cooper (Pavan J Singh) is a hedge fund manager who first meets and falls in love with Ruth at a lecture where she talks about “an infinity of infinites”. Soon after, Al and Ruth marry. After some time, Ruth passes away in India while she was retracing the journey of the famous mathematician, Srinivasa Ramanujan (Krish Natarajan). Al embarks on his journey to discover the legacy that his wife left behind and to see the world of mathematics through her eyes. On the plane to India, Al meets Aninda Rao (Remesh Panicker), who offers to guide him through Ramanujan’s life and journey in mathematics. In addition to the presumably daunting prospect of presenting mathematics to an audience who may be intimidated by the subject, Podesta and NUS Stage also have to contend with the legacy of Théâtre de Complicité company and the original vision of the piece. While A Disappearing Number is structured around the story arc of Ruth and Al, multiple timelines and parallel narratives interact, intersect, converge and diverge in a single 110-minute performance. In the prologue, the character Aninda enters and introduces himself. Abruptly, Panicker, who plays Aninda, switches his accent, introducing the fact that he is merely the actor playing a character. He goes on to point out the world of make-believe on stage is “fake”. He goes on to state that unlike the world of the stage, the mathematics that is presented is real and that it is “terrifying”. It is slightly disappointing to hear that admission in play that celebrates the beauty of mathematics. Opening the play with a dizzyingly complicated lecture on a mathematical function does not help with allowing the audience to ease into and accept the wonder of mathematics, just like how the characters evidently do. The prologue runs the risk of losing audience members who are unfamiliar with proofs and theorems. Moreover, the audience becomes resigned to relying on the characters to tell them about the wonder of mathematical reality rather than experience that wonder more directly. The dedicated performances of Koh, Singh, and Panicker in their roles helps to rectify some of these problems of the play somewhat. Aside from the main cast, Podesta directs an ensemble made up by students from NUS Stage and guest performers. Notable performances include Wee Jia Yi’s enthusiastic and energetic portrayal of the mathematician G. H. Hardy, as well as Shirin Keshvani’s comical and endearing portrayal of a Bangalore-based call centre advisor Lakshmi. However, the rest of the ensemble feels underutilised through the whole performance: they appear occasionally to represent recurring minor characters, or the abstract patterns of mathematics, or as the waves of the Indian Ocean. Most of the time, however, they shuffle quietly in the background, shifting pieces of the set behind layers of screens. Regardless, the ensemble and their coordination add an extra layer of contemplative beauty to the piece, supporting the stellar performance of the main cast. The production is filled with creative multimedia designed by Brian Gothong Tan. In one scene, the multimedia manifests the concept of infinities by projecting a live feed of a scene and then repeating the footage in the screen within a screen. 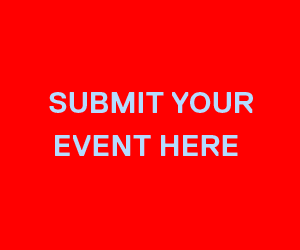 At other times the multimedia falls back onto a simple projection of letters and mathematical equations, presenting the lines upon lines of writing that go into representing the reality of ideas. A delicate balance is hard to find: at times the projections of writing overload the audience with the sheer amount of cryptic work, yet there is only so much that the various multimedia effects can achieve before they start to look dull. Tan approaches the limit of multimedia in this production and finds the best approximate. 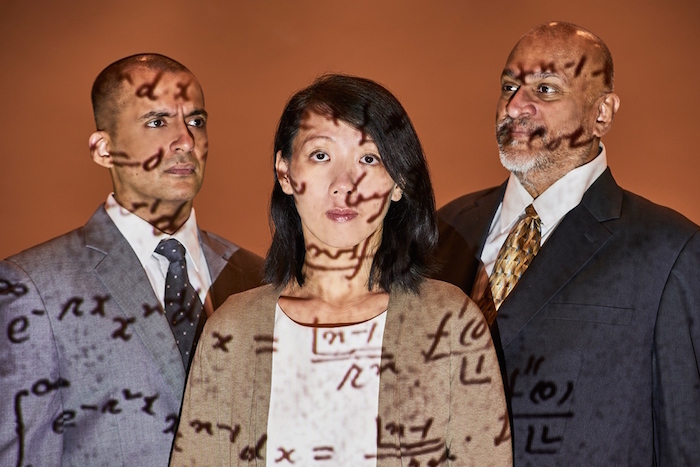 The play celebrates the beauty of mathematics but also contemplates the limits of human effort, revels in the joy of love, and wonders at the serendipity of the universe. Notably, the play also pays tribute to the Indian diaspora and the Indian civilisation’s contribution to mathematics. In one scene, the play refers to Brahmagupta, the inventor of the number zero, and in another, Aninda Rao cites the Upanishads, a collection of sacred texts in Hinduism. In the prologue, Panicker introduces Nawaz Mirajkar playing the tabla as a live music accompaniment to the performance. Unfortunately, Mirajkar is hidden in the shadows for most of the play; his performance is made invisible as he drums out the enchanting soundscape of the production. The diminished visibility of Mirajkar’s performance took away a little from what is otherwise a rare and heartening tribute to the achievements of the Indian civilisation and her diaspora. 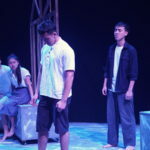 Despite the shortcomings of NUS Stage’s production of A Disappearing Number, it was, in the end, a moving performance. In one segment, Ruth laments that she is only a “spectator” in the history of accomplished mathematicians. Immediately after she passes away, she finds herself in another universe talking to the mathematical genius Ramanujan as he listens in rapt attention. The play thus touches on the desire of humans, in all their limitations, to reach beyond infinity. This production of A Disappearing Number approaches that same infinity. 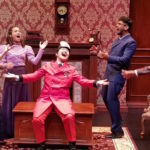 This review is based on the performance on 15 March 2019. 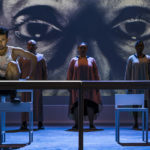 A Disappearing Number by NUS Stage showed on 15 March 2019 at the University Culture Centre Hall as part of the NUS Arts Festival 2019. More information here. Guest Contributor Eugene Koh has a wide and varied plethora of interests, from banknote collecting to creating constructed writing systems. His greatest interest lies in the craft of theatre, and is currently pursuing a Bachelor’s Degree in Theatre Studies at the National University of Singapore. He is committed to encouraging and engaging with a new theatre scene that is brave enough to tackle uncertain issues in a challenging world of the future.